Experience vivid detail with 4X the resolution of UHD TV. Everything you watch will look better thanks to true-to-life color and brightness. 4X more pixels than Full HD means you’re getting 4X the resolution, so you’ll clearly see the difference. See the full spectacle of life with crystal clear colors and dynamic vibrancy. Prepare to be amazed. 4K UHD brings out the finest details in all your viewing material. With 3840 x 2160 pixels onscreen every nuance is clear and ready for you to feast your eyes upon. Resolution up to four times that of Full HD TV ensures you'll experience sharper, more accurate images with immaculate true-to-life color expression. 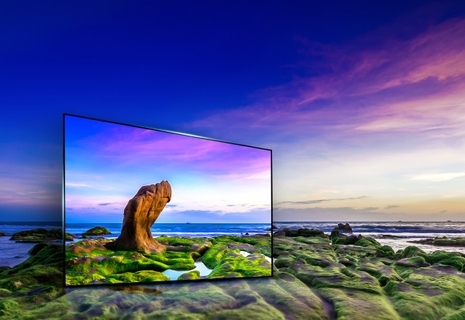 The WUD65G7760S is the latest Ultra HD innovation from Wansa, Built into the unique 4K panel meaning your entertainment is viewable from any angle without distortion. Colors true to life, True Colour Accuracy uses advanced color mapping technology to effectively correct color distortions and deliver a picture that is accurate and natural. Make every seat the best seat in the house, Rather than limiting viewers to a narrow “sweet spot,” exceptional color and contrast hold up even when viewing from an angle. Take on-screen entertainment up a level. Immerse yourself in a cinematic experience where your favorite movies, shows, sports, and games appear larger than life. The base and sides of the TV Almost disappear whenever you get immersed in your movie or your game. Constructed in a very minimalist manner, the bezel as well as the stand so that it looks almost invisible and doesn't distract you from watching vibrant and crisp movies. At the comfort of your home, feel the essence of pure quality. 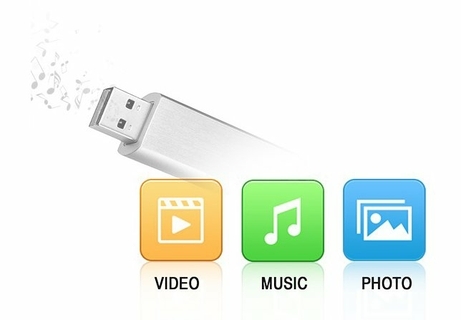 With the abundance of accessible data files, the only thing you need now is a USB dongle to store, transfer and even play your multimedia files. 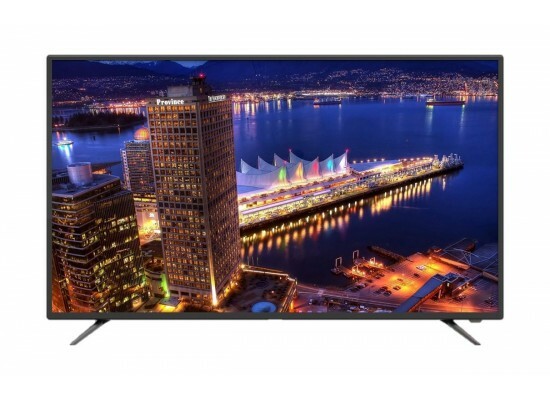 This Smart Ultra HD LED TV is equipped with USB ports, this allows you to play your favorite content, stored in a USB Dongle, directly on your TV. Stream television shows and movies from a variety of apps and services, like Netflix or YouTube (among others).